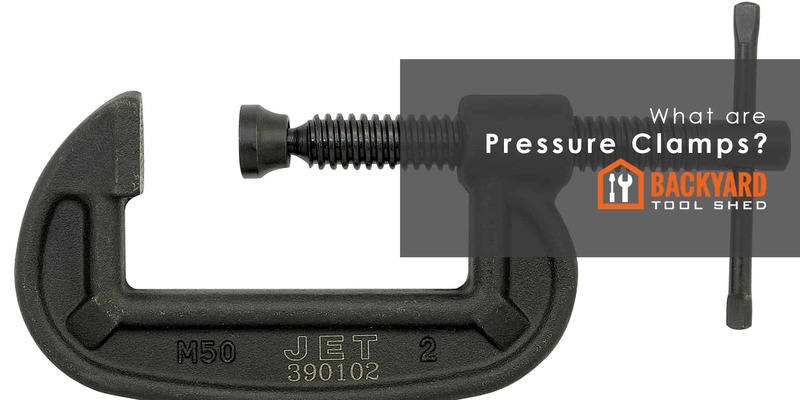 What are Pressure Clamps? - What theyre used for and how they work! The pressure pliers or grip pliers is a type of pliers that allows holding firmly a piece that must be correctly in place during the work. 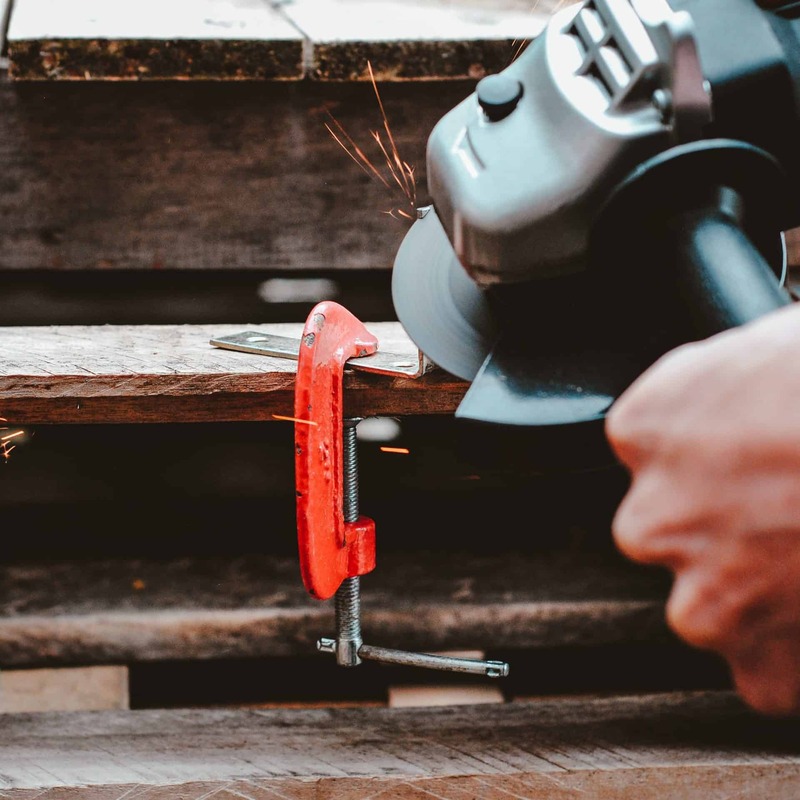 This type of pliers usually has a handle with a screw at the end, to adjust the distance between their pliers or jaws, so that they can be used on elements of different diameters. Through a mechanism that includes springs and a system of levers, the pressure clamp makes it possible to hold a piece firmly. So, when closing their pliers, they are fixed firmly. Once the clamp is attached to the section, the operator's hands are free. When the pressure clamp is finished, the pressure is released by pressing the lever located on one of its handles. In obtaining the adequate pressure on the element to be held, it is enough with the screw that one of the handles has in its end. It serves to increase or reduce the distance between the pliers of the clamp. How to adjust the pressure clamp for a correct grip? Place the object you want to hold in the clamps, tighten the screw until the clamp bites the object, then open the clamp and adjust half a turn plus the screw. This last adjustment is the one that will take the object and lock the clamp; it is firmly fastened. If the piece we want to keep fixed slides between the clamps, we must repeat the previous step and close the screw even more. The screw should not be excessively tightened, as this could damage the tool. In some tasks two grippers are used, to obtain greater force in the cases in which two elements must be rotated in opposite directions. There are several types of pressure pliers. Although the principle of leverage and fixation to the piece is the same, these types of pliers differ above all by their jaws or jaws. Square Clamp Pressure Clamp: This type of pliers is used both to accurately take a thin piece to be welded while keeping the hand away from the heat source, and to grasp an occasional portion whose edges would not allow the use of another clamp. Oval Gripper: Oval grippers are the most commonly used for all types of work and are available in a variety of sizes. They are useful both for fixing tubes and nuts while adjusting the screw inside them. Thin Clamp: These are special clamps for taking small pieces; they usually have long pliers and are quite close together. A particular use of these tools is the introduction of screws in tiny holes, as in the case of watchmaking or jewelry. They do not exert as much force but have high precision. The pressure pliers or grip pliers is a type of pliers that allows holding firmly a piece that must be correctly in place during the work.